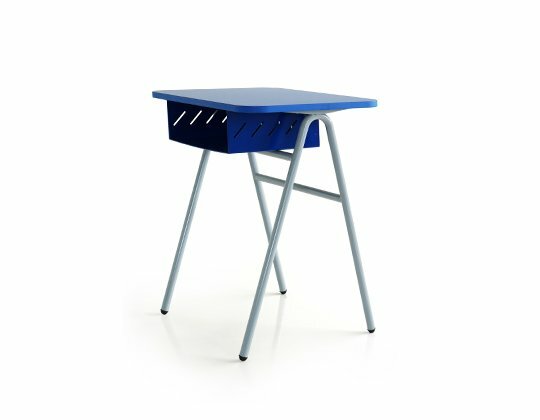 The Forma 4-legged chair is an ergonomically designed chair with a four legged frame, specifically engineered to provide good postural support to young growing students. It features a textured, double walled plastic polymer shell with contoured ergonomic comfort and a grip hole. 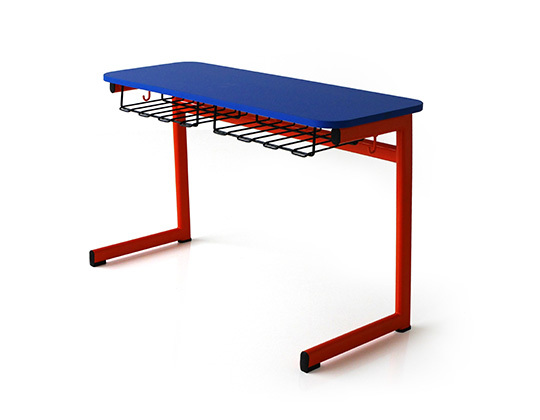 The angular, stylized frame, made of epoxy-finished metal has 4 legs that ensure a good balance. 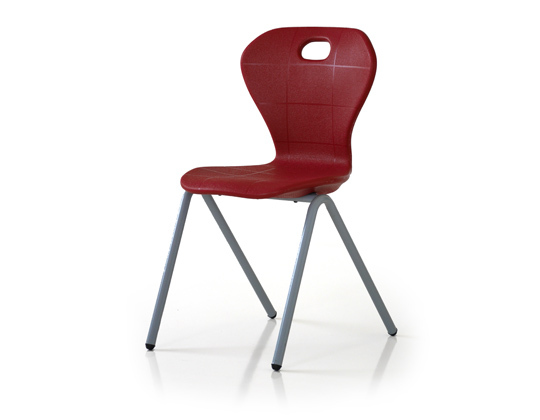 This comfortable and sturdy chair is scribble-proof and stackable, making it the ideal classroom chair. 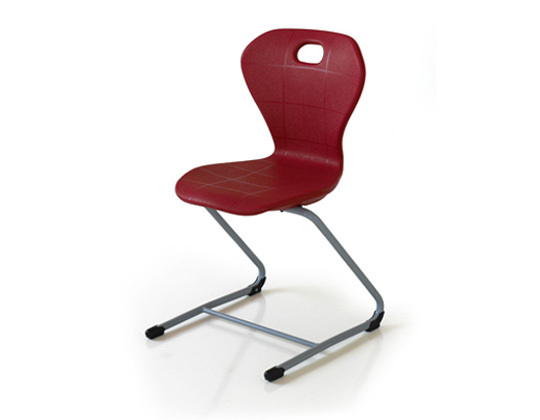 It is offered in 5 sizes to suit every age and height group. 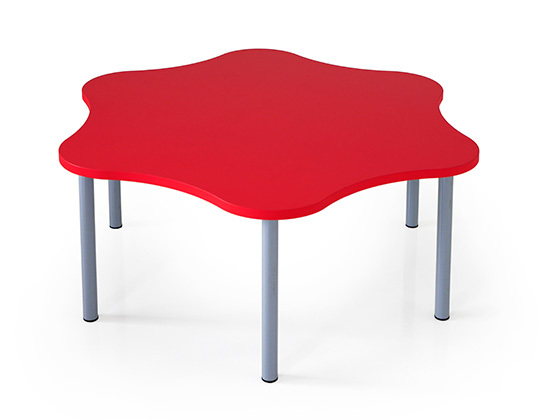 The Flex table is specially designed to match this chair.